it very cheap ! cool ! I think it is one of the best mobiles that has ever been invented. Melody quality is not so important but rather I would consider the reception. Keep it up! clock stop when phone is turned off??? have to set the clock every time I turn on the phone, what a French way of keeping time! 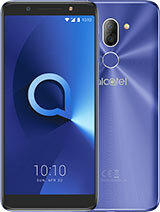 until a week ago I used a Alcatel OTE db, then I thought thats the time for a new and performant one: the Alcatel 302. Reading the informations above, seeing that the phone has a 100 numbers memory I decided to buy it. Yet, at home I have found that I can not use its memory! Is it my fault, or a manufacture failure? and for how long should I charge the battery, for the first time. Anyway, excepting these problems, good quality reception, nice design, KEEP UP THE GOOD WORK! I'm waiting for your answer! 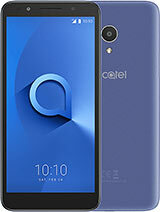 I want Alcatel 301 free software for version 138. 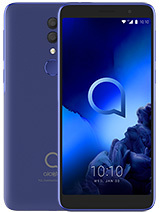 This phone is pretty ugly...they put wap in when it is still missing other more important funcions.Wap is bad in this phone.The screen is not big enough.Besides it looks like a toy. Worst sound quality I ever heard. It's a cute phone but useless if you want to talk. Make yourself a favour and do not buy it (or buy me the 3 301 I have at home). 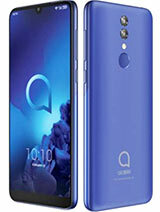 Getting the ringtones is quite easy, what you have to do is go to www.alcatel.com and click on DISCOVER the phones button. Next you'll see a small button on the right side of the screen, click on it then click on the melodies and there you have it, you can keep so many different ringtones. Its the gr8 phone , and i think its better than nokia 3310 , cuz its smaller and lighter than nokia , and it have editable ringtones tooo....! And its menu is nice too....! Unlike other phones , its tones are easily available at its site too.....! I think that its the best of the best. How on earth do you play the secret game??? It's ql, but it's sound quality is very bad. 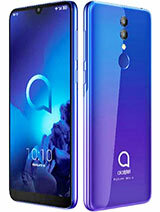 You can find ringtones at the official homepage, www.alcatel.com. 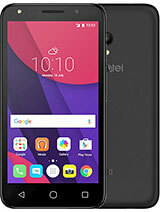 Total of 148 user reviews and opinions for alcatel OT 300.